If your not up for a course on this trip but want to fun dive we have the best options for you. Our Super Summer Special 1 day option - 2 x Zenobia Dives with FULL equipment only 90 Euros. 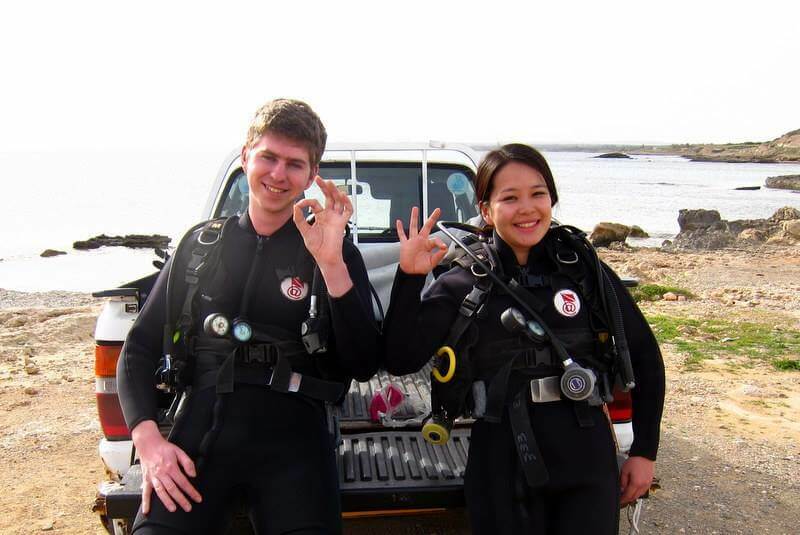 Shore Diving - Double Dive (2 dives) - 80 Euros pp including tank and weights (Ayia Napa Safari 10 euro surcharge). 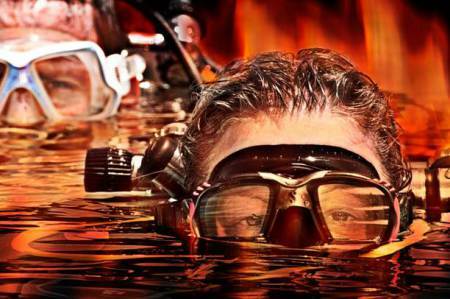 Boat Diving - Double Dive (2 dives) - 80 Euros pp including tank and weights. 6 dive pack is 216 euros. 8 dive pack is 288 euros. Nitrox is 5 Euros per fill (12 ltr cylinder), for any other extra equipment please contact us direct and we will confirm the daily hire. 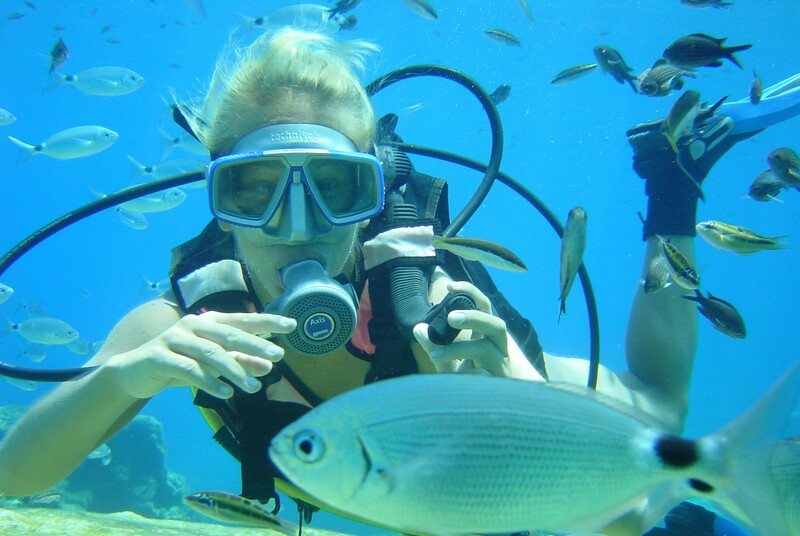 Multiple dives discount does not apply to Ayia Napa Safari. 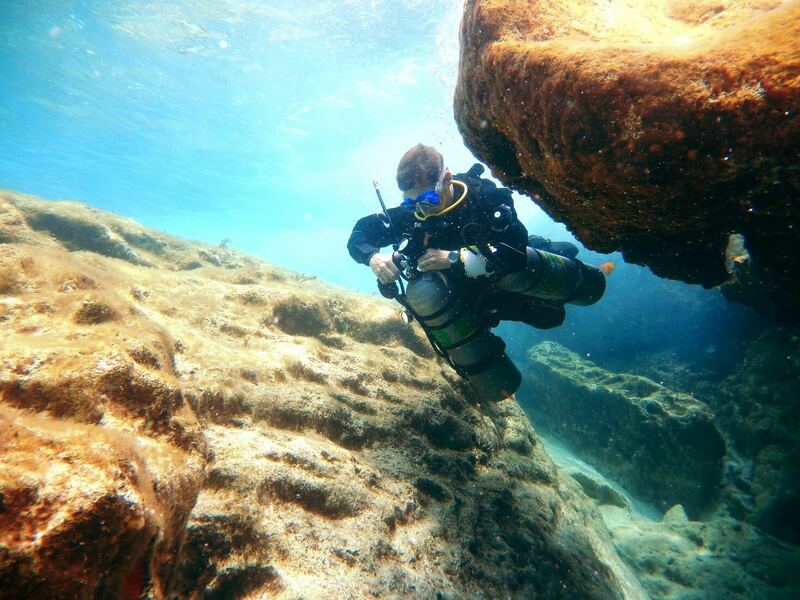 Technical dives are available of course priced at 45 euros per dive with a 1 hour surface to surface run time. We have 15ltr tanks / 18ltr tanks /Twinsets / Side Mount Tanks (with modular valves). Stages for high end O2 mixes (3ltr, 5ltr & 7ltr), also Rebreather Cylinders & Lime, a surcharge is applicable. We also have Underwater Scooters for rent, you name it we do it. 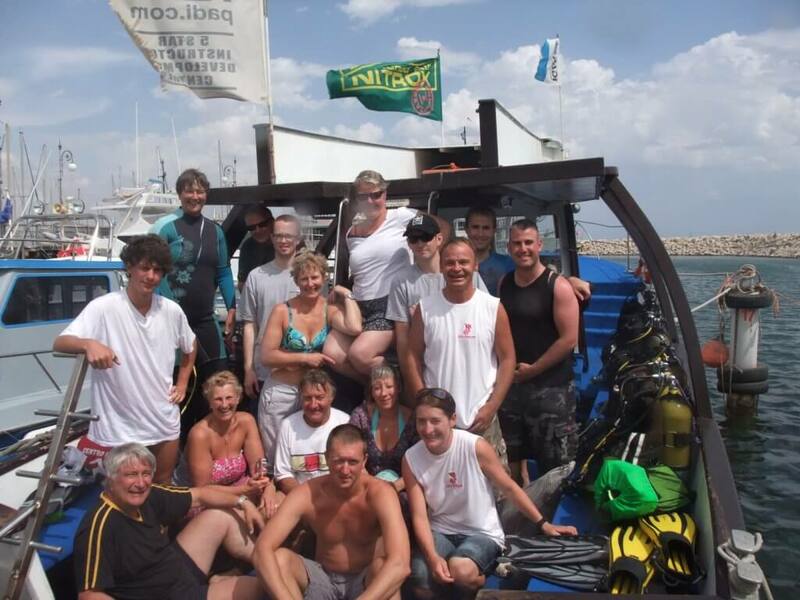 We start at the diving centre at 0815hrs, arrange paperwork, payment, equipment and you meet your dive instructor. We either have personal service or very small groups. Max' 4 persons all relevant to diver capability but usually it's very personal. We then transfer to our large hard dive boat with excellent facilities. After dive 1 we have the required surface interval, hydrate, relax & enjoy a great social time. Then we have dive 2 and are usually finished after 2 dives by 1300 hrs each day. You can enjoy the rest of your day with family, friends or go sight seeing. 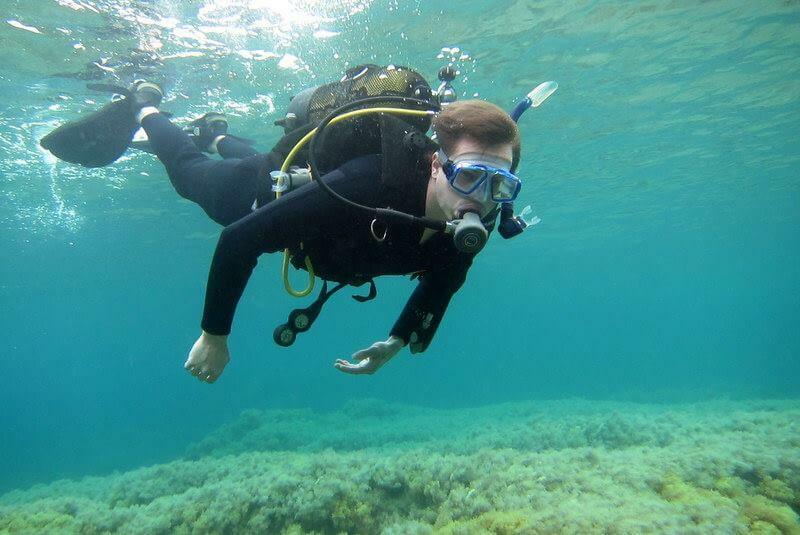 However, you may can book in for the afternoon session too if you wish to carry on diving. Full Refresher Course which keeps you up to date for 1 year or more is 60 euros. The 2 day ReActivate programme for 250 euros and polish up all of your skills and build your confidence after a long break from Scuba Diving. 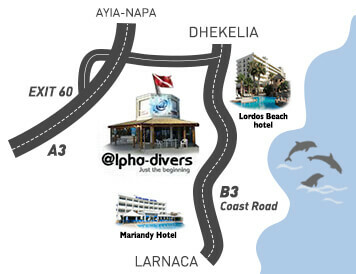 Alpha Divers is your 'One-Stop-Shop' to ensure you have a thrilling, exciting & challenging holiday! Single or On Your Own?